Here is a simple "Thank You" card using the Forever Young cricut cartridge. I believe that I cut the flower image out at about 5 inches. All of the cardstock used was from recollections. 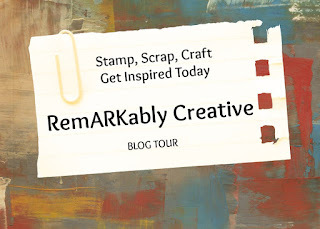 I used a flower border embossing folder, which was ran through the cuttlebug. 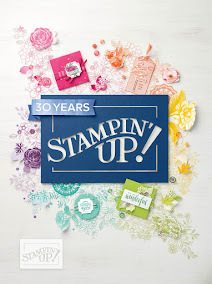 I popped up the image using Stampin' dimensionals from Stampin' Up!